A majority of accommodation here is in the form of “complexes” – a number of similarly designed apartments, sharing common facilities such as pools, bbq areas and other such. 4 bedroom sub penthouses overlooking the harbour. Beautifully renovated. Ideal central location. Each villa spans three or four levels and has an open plan, spacious design. All with four bedrooms and 4 bathrooms, state of the art gourmet kitchen with Miele appliances, fully ducted air conditioning and the inclusion of two golf buggies for guest use. 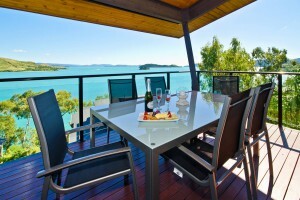 The Whitsunday Views villas are stand alone timber villas. Located on the northern end of the island - just near One Tree Hill. Stunning water views! 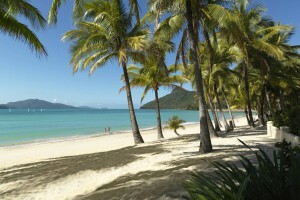 The Whitsunday Apartments on Hamilton Island are located directly opposite the beach. 13 level building with a fantastic pool area. Shorelines has some great facilities, such as an outdoor dining area, as well as full use of the Edge's facilities just seconds away. Yes, that includes the Infinity Pool at Edge! 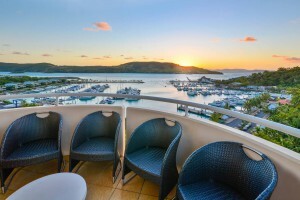 The Poinciana apartments are in a great central location right between the Hamilton Island Resort and the Marina, with convenient access to the entire island. Location, location, location! The Peninsula group of villas are on the exclusive northern end of the island. Right outside the gates of qualia! 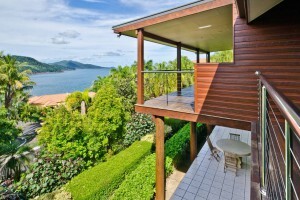 Stunning location and beautiful water views. The Pavillions apartments are located right on the marina. The ground level apartments and the penthouses have a private pool. The middle level have a spa bath (not heated). Great location to sit on the balcony/patio and watch all the activity of the harbour. Panorama is a double storey townhouse located on the marina side of the island. Panorama 16 is the only one listed on our website as it is the best! It is the end apartment so the balcony is more open and the views are beautiful! 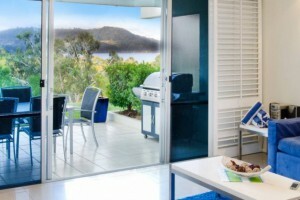 The Oasis apartments are for those looking for an affordable self contained accommodation option. 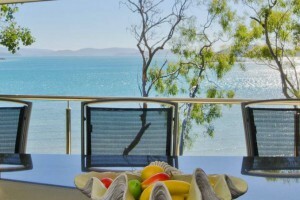 The Lagoon apartments are perfectly located directly opposite Catseye Beach on Hamilton Island! The Hibiscus apartments are directly opposite the beach, overlooking the shared pool! 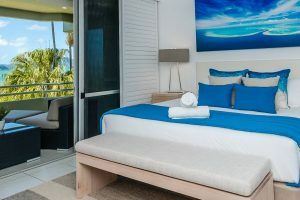 We only list fully renovated Hibiscus apartments on our website, so guests can be assured a quality property when booking with us. The Frangipani apartments are located directly opposite the beach. Sought after location. The ground floor apartments are especially popular with families! These 3 bedroom prestige apartments are the ideal choice for those that prefer quality finishes and absolute luxury. 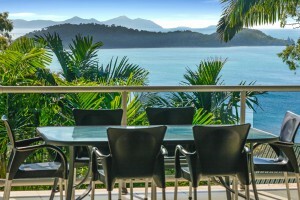 The apartments are exquisitely furnished and have breathtaking views of the waters surrounding Hamilton Island. The Blue Water Views group of apartments are ideally located on the marina side of the island. Beautiful water views facing west - love those sunsets! 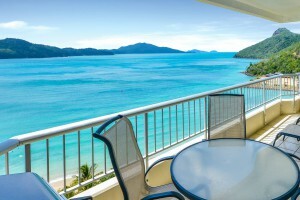 The Bella Vista group of apartments is located on the exclusive northern end of Hamilton Island.